Lomonosov is located 20 miles west of Saint Petersburg on the Gulf of Finland. The emergence and development of Lomonosov (formerly Oranienbaum) is linked to the construction of a palace and park complex there in 1710 for grand duke Alexander Menshikov (a close associate of Peter the Great) the first Governor General of St. Petersburg. 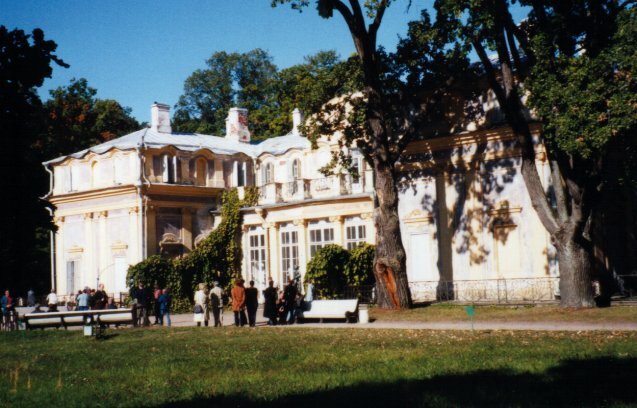 The palaces and parks of Lomonosov served as the summer residences of the royal family and the nobility up to 1917. 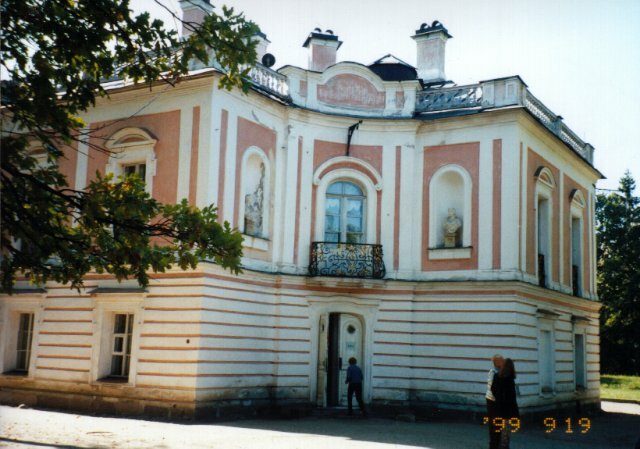 A former summer residence of Empress of Russia Catherine II - the Chinese Palace is also located in Lomonosov. World famous composer I. F. Stravinsky was born in Lomonosov. Such outstanding artists, writers, and composers as N. Nekrasov, I. Shishkin, M. Musorgsky lived and worked in Lomonosov. A. Djuma, A. Pushkin, M. Saltikov-Shedrin, I. Turgenev frequently visited Lomonosov. In the middle of the eighteenth century, not far from Lomonosov, a factory of artistic colored glass wares was founded by the outstanding Russian scientist M. Lomonosov. 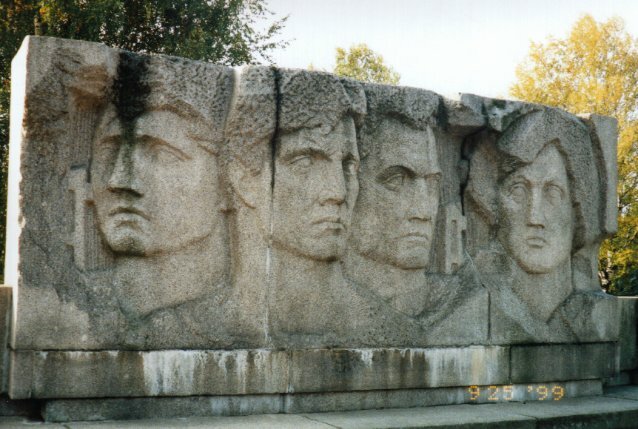 Thanks to the defenders of the Oranienbaum bridgehead, Lomonosov was not occupied by the German forces during World War II. As a result, the astonishing masterpieces of architecture created by the designs of eminent architects have been preserved until today. That is why the memorials of cultural and historical heritage in Lomonosov were preserved with exceptional authenticity and completeness. Copyright ©1995 - 2001framingham.com, all rights reserved.